Help support the Veterans’ Memorial project by participating in a 5K fundraiser event! 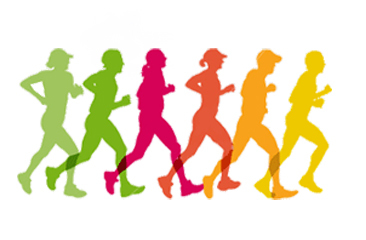 Walk or run – it’s your choice! Get early bird rates of just $25 per adult and $10 per child (15 and under) plus a t-shirt until October 28th, 2016. After October 28th, registration will be $30 per adult and $15 per child. The starting line will be at the South Hutchinson Community Center located at 101 W. Avenue C, South Hutchinson, KS 67505. Join us on our Facebook page for updates and if you have any questions, send us an email at s.h.m.walkrun@gmail.com.